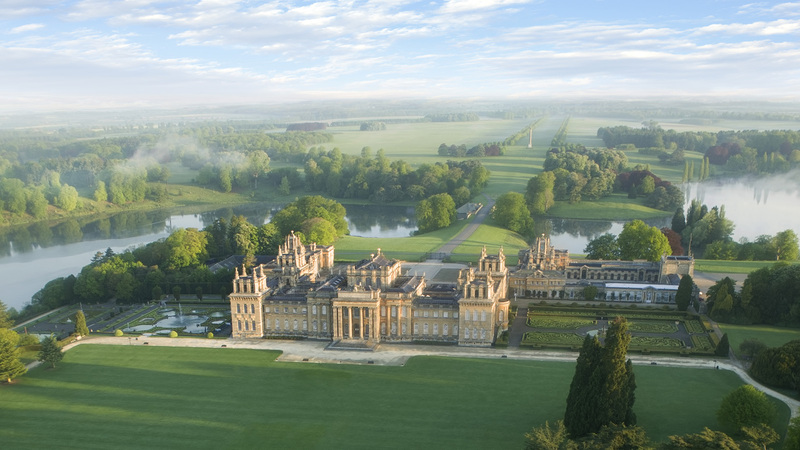 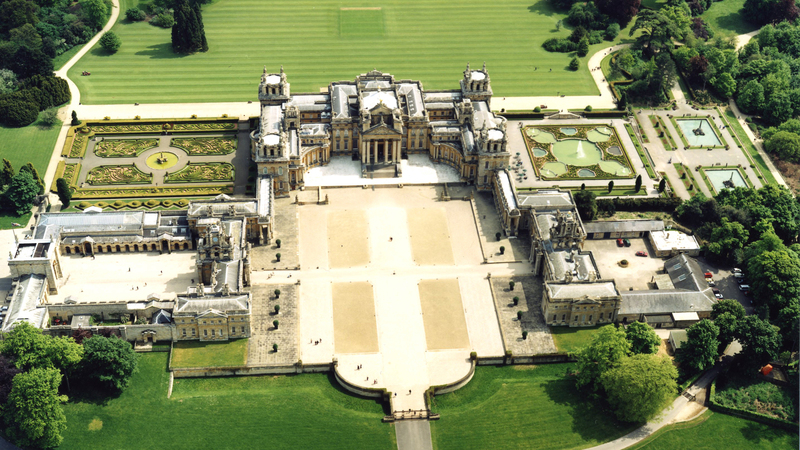 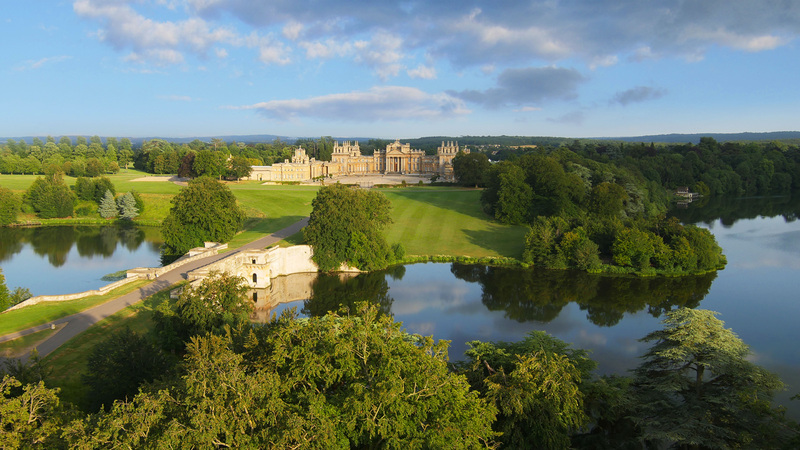 We worked with the Palace’s senior management team towards a vision for the future of Blenheim Palace. 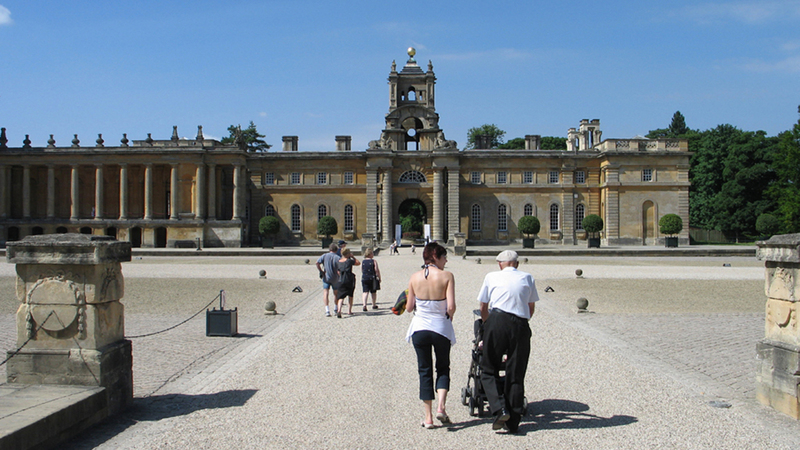 The study analysed the flows of visitors and their behaviour in order to suggest ways of serving them better and lessening their impact on this sensitive World Heritage Site. 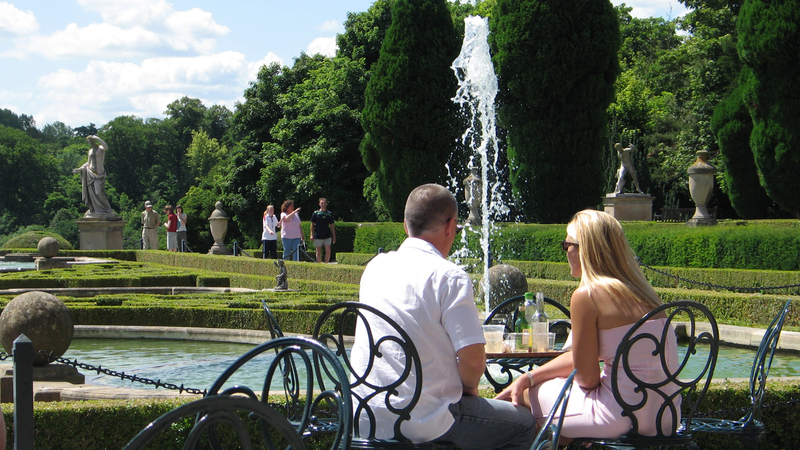 The study observed visitor behaviour on a number of different event days and on quieter more normal days. 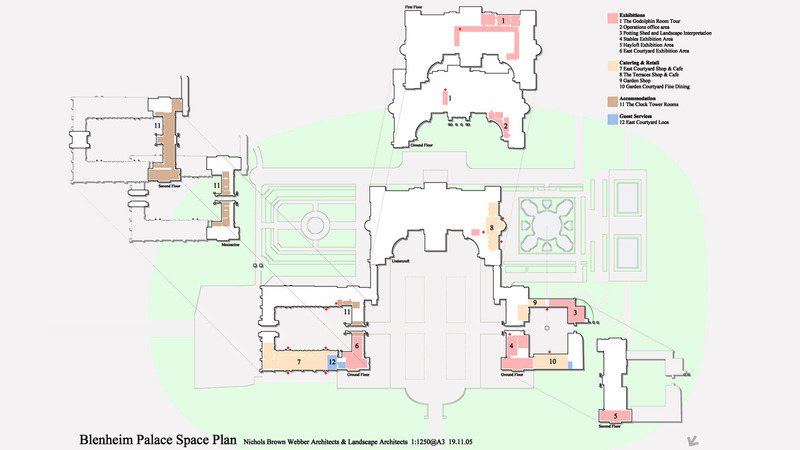 Site access, parking, orientation, interpretation, catering and shopping all formed parts of the study which identified a number of projects for the future, including the new visitor centre.